Providing a free service on the Internet isn't getting any easier: retailers across the board are reducing the rates they pay their partners, and we have not been immune to this trend. Other than purchasing through our links -- which we greatly appreciate -- our users have always asked us how they can contribute to camelcamelcamel's longevity, and we've finally made that possible. Between hosting, AWS, and other services, it costs $11,000/month to operate our site. 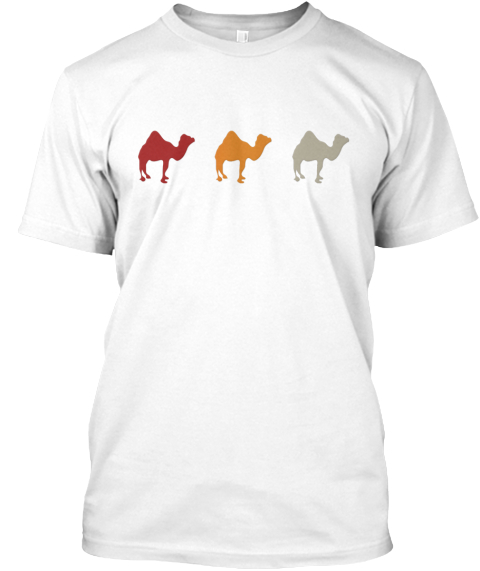 Your support will help ensure camelcamelcamel stays online, and free to use, for as long as possible. Choose a level of support you're comfortable with providing monthly. Click Donate to make a one-time donation, or use the Subscribe form to setup a recurring monthly donation. Support our site AND get a beautiful t-shirt (and possibly other gear in the future.) TeeSpring prints and ships every three days, thus the countdown timer; there is no expiration on availability! Thank you for your continued support. You have allowed us to work on this site for nearly ten years, and we sincerely appreciate it.